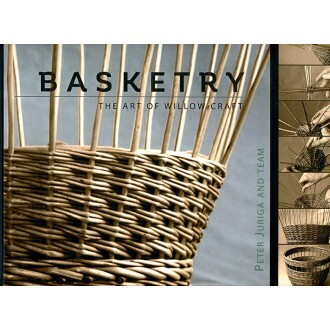 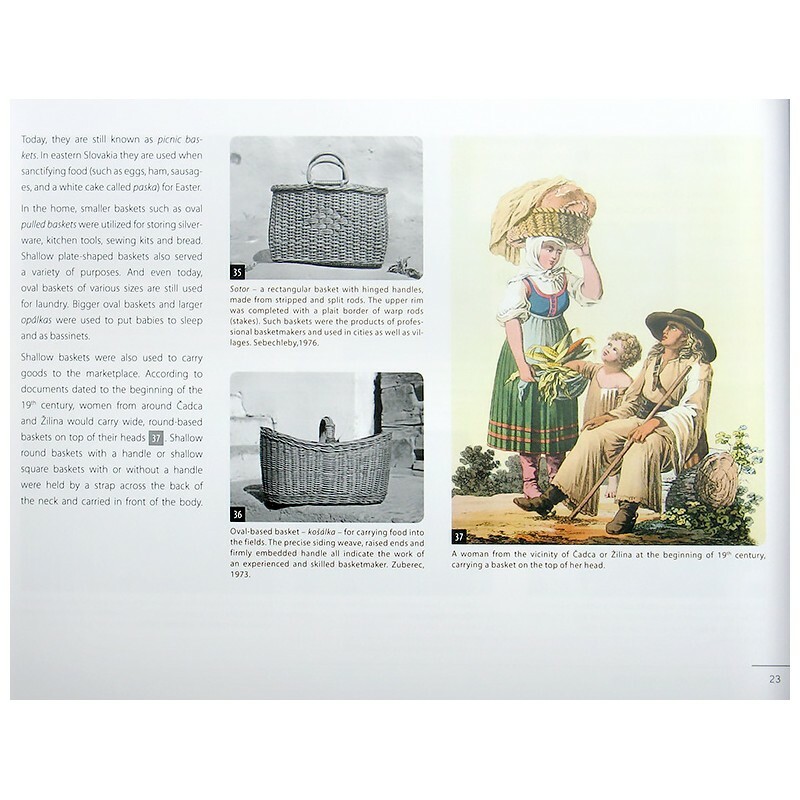 Author Peter Juriga and his team's enthusiasm for willow basketry is apparent in the careful explanations and clear photography of this remarkable book, recently available in English. 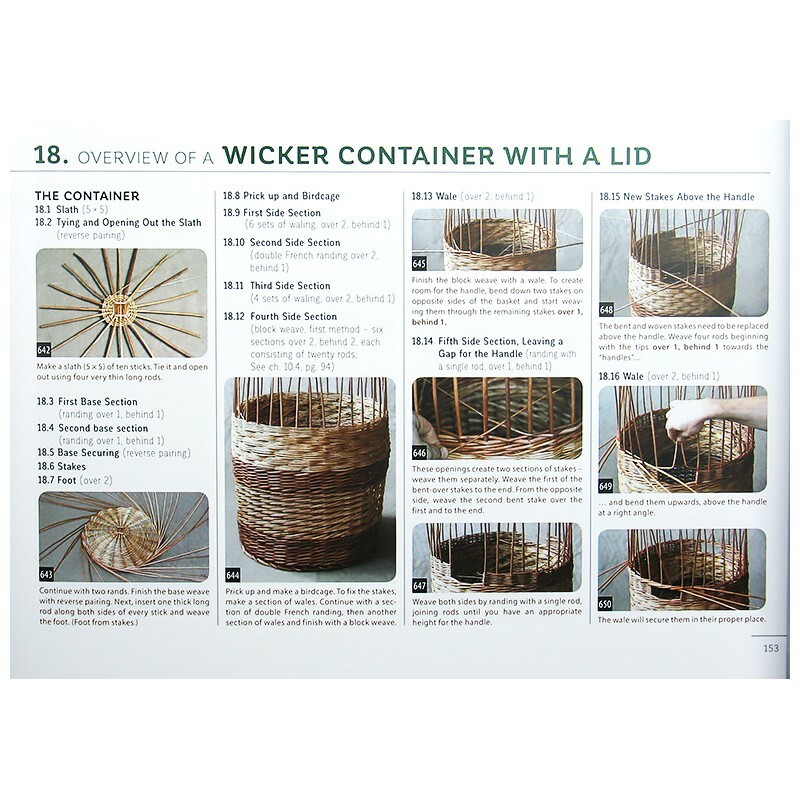 Basic construction techniques are covered as are projects with more challenging approaches. 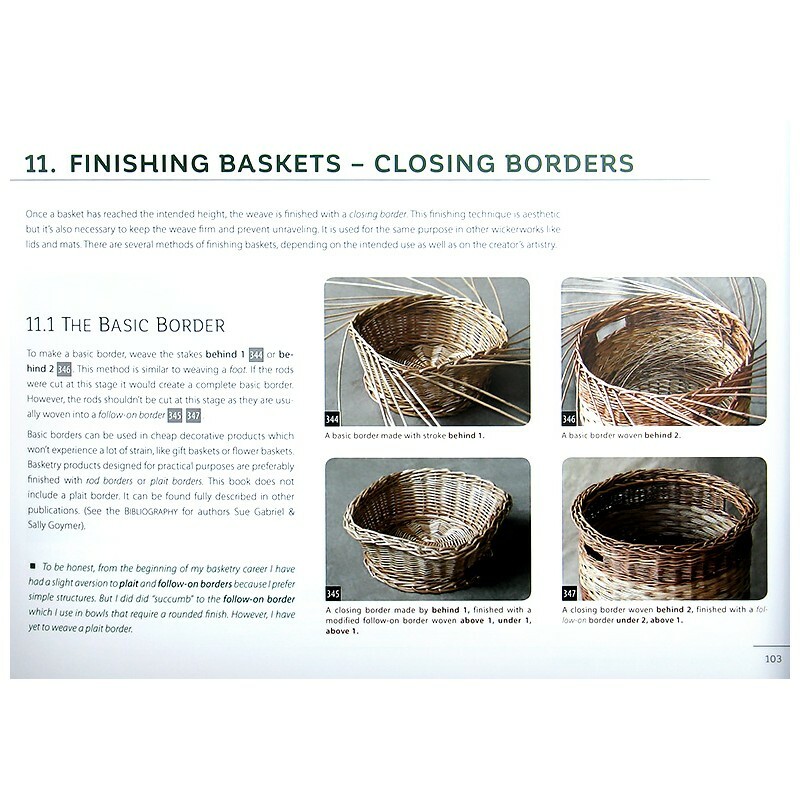 It's truly a resource for all students of willow as it teaches methods specific to Middle Europe as well as methods common elsewhere. 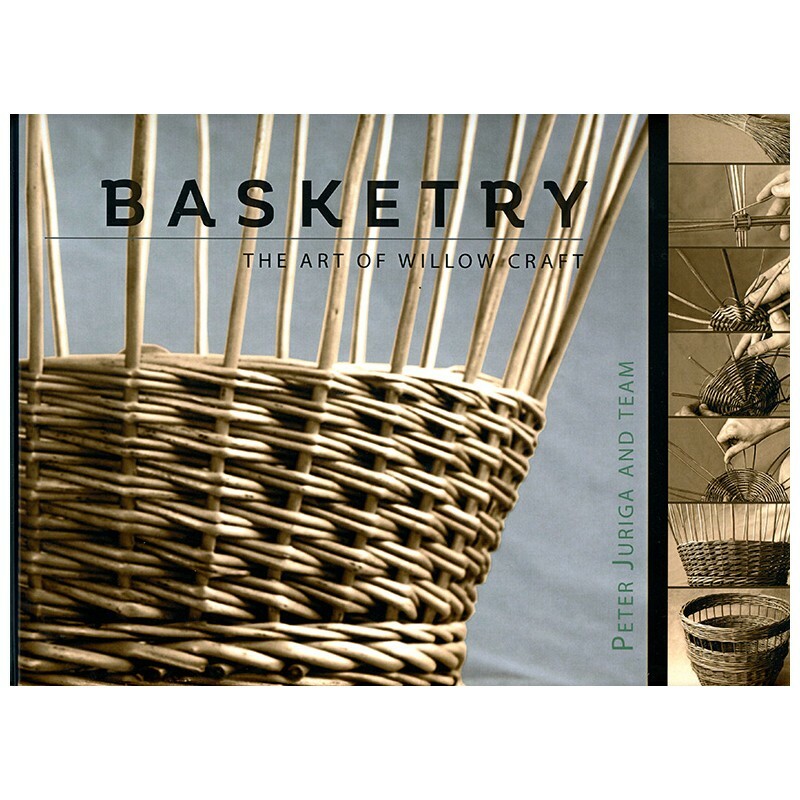 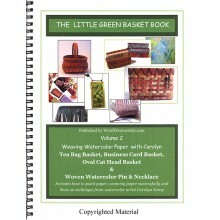 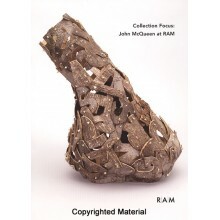 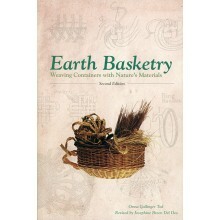 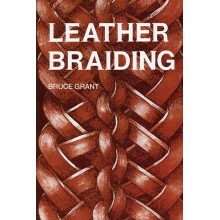 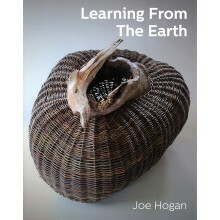 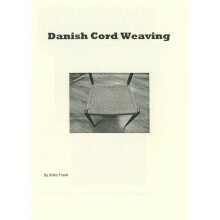 The first 60 pages offer you basketry in historical context, an overview of weaving, terminology, information on finding materials, willow preparation, and tools--with loads of photographs. 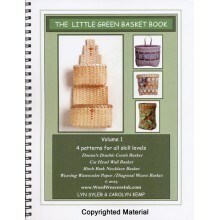 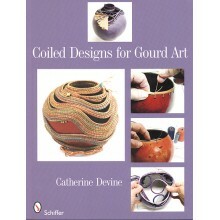 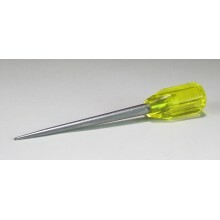 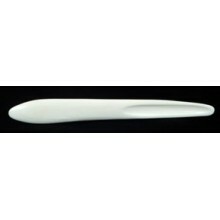 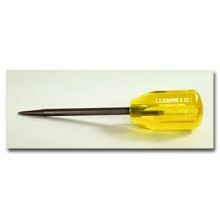 Following are instructions for specific projects including round and oval bases, side weaving, borders, handles, and lids. 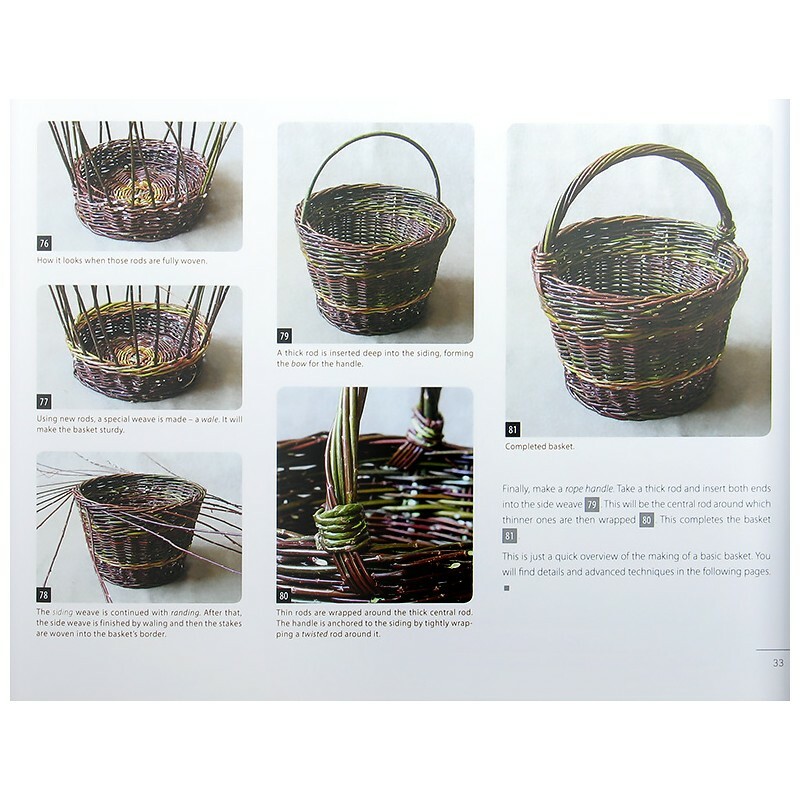 You'll find details on weaving willow whips, hampers, handles and hinges as well as a chapter on how to fix and repair willow work. 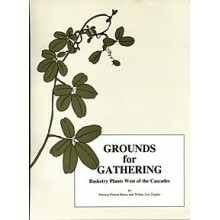 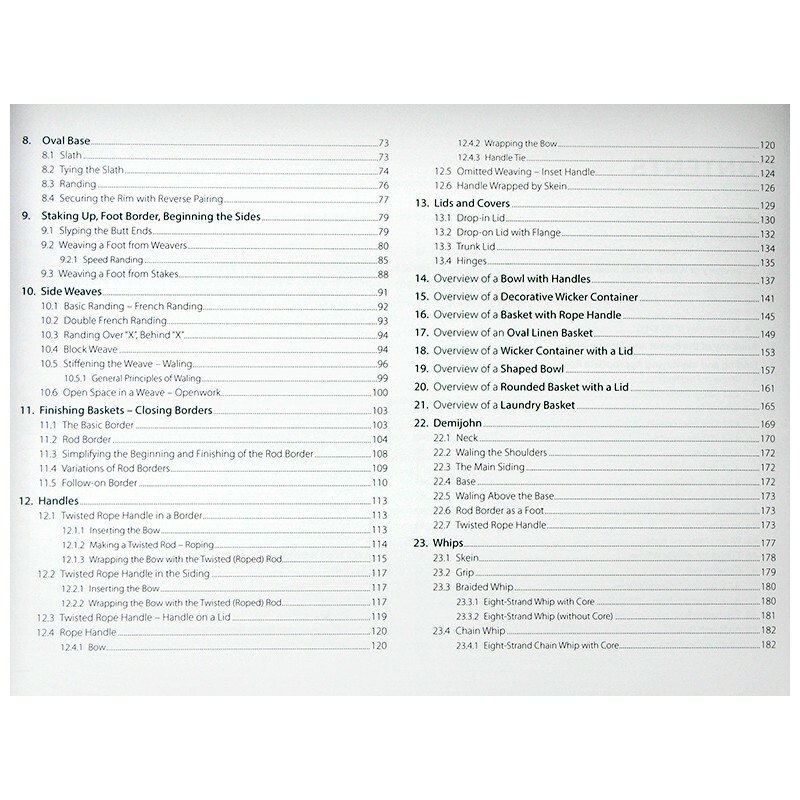 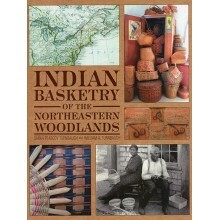 Hardcover, 255 pages, over 1100 color and black and white photographs. 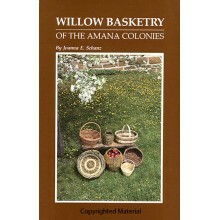 The translation of this work into English was accomplished with the assistance of Katherine Lewis, willow basket maker and willow grower of Dunbar Gardens in Mount Vernon, Washington. 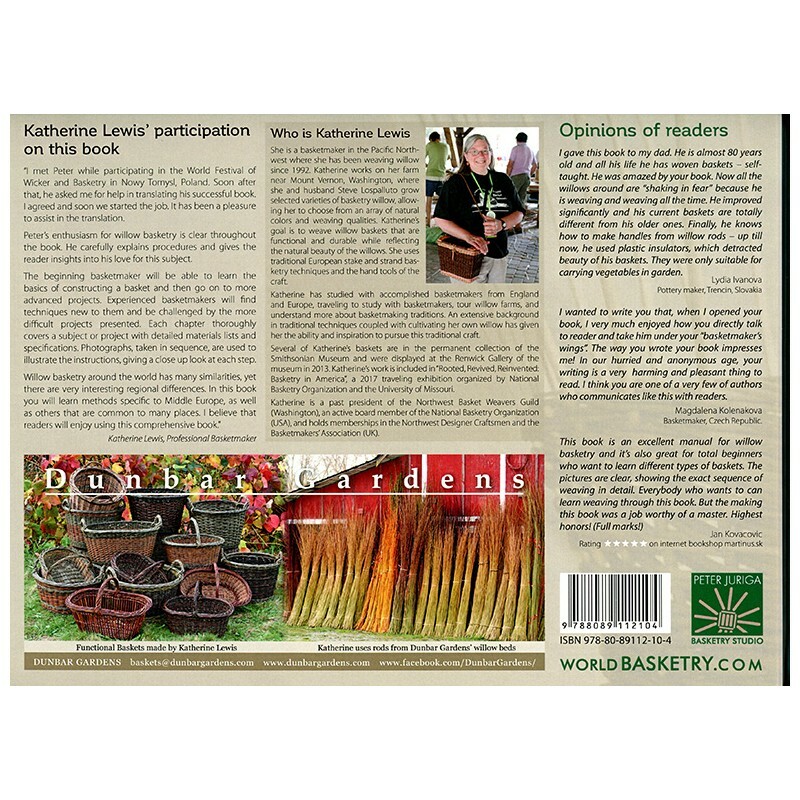 Katherine began weaving willow baskets in 1992 and now works full time as a basket maker. 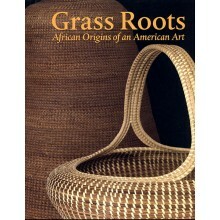 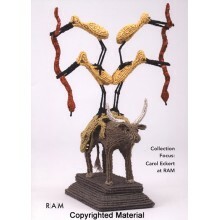 Her work is included in many exhibitions regionally and nationally. 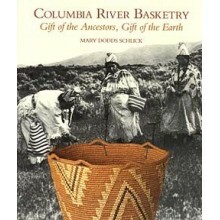 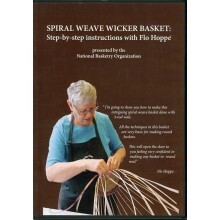 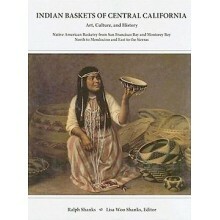 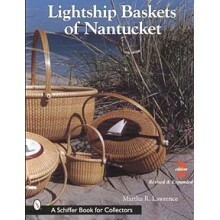 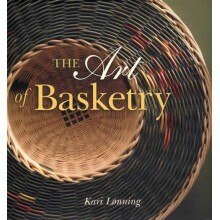 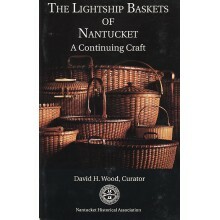 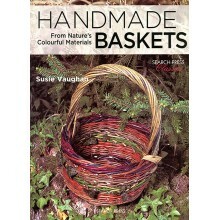 During the past decade, she has visited and worked with numerous European basket makers. 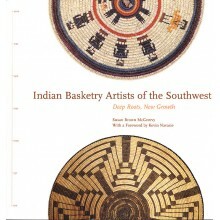 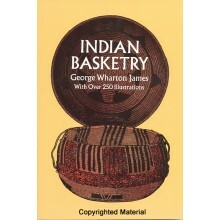 Peter Juriga has been making baskets since 1990. 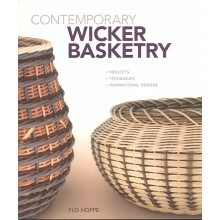 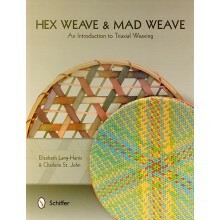 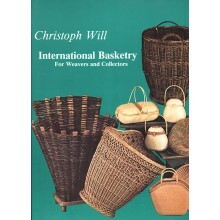 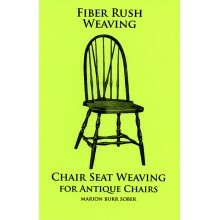 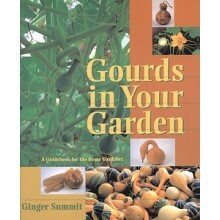 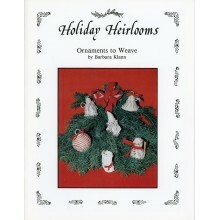 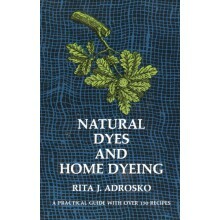 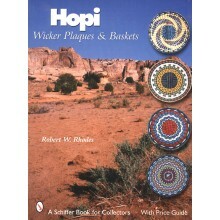 He grows willow, teaches courses and writes about basketry from his home and studio in Slovakia. 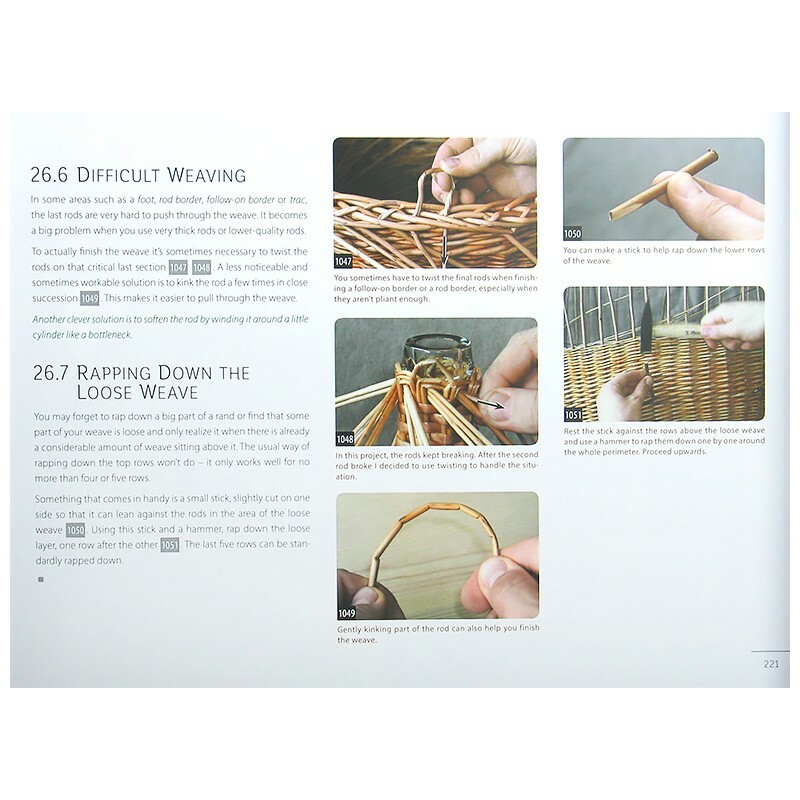 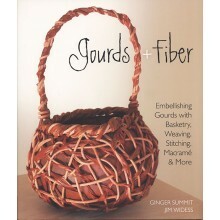 Juriga's goal for this book is "to help you, the reader, design and make the most beautiful things that can be imagined from simple willow rods." 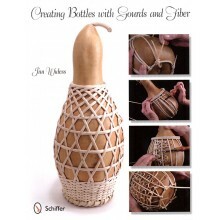 A goal he's accomplished quite well! 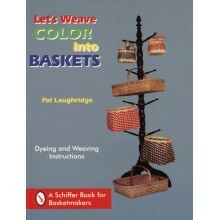 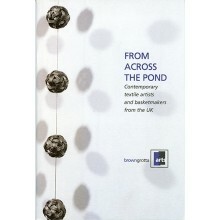 We have a limited number of these books. 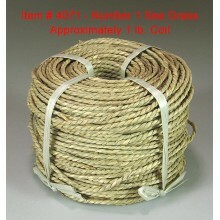 Please call 1-800-447-7008 for availability.